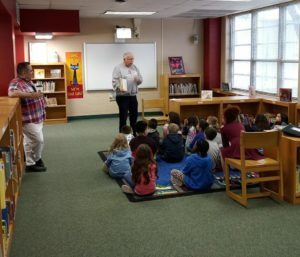 On March 1st, the Alumni Club of San Antonio visited Wilshire Elementary School, a Title I school, to enjoy a day of reading to their great students! 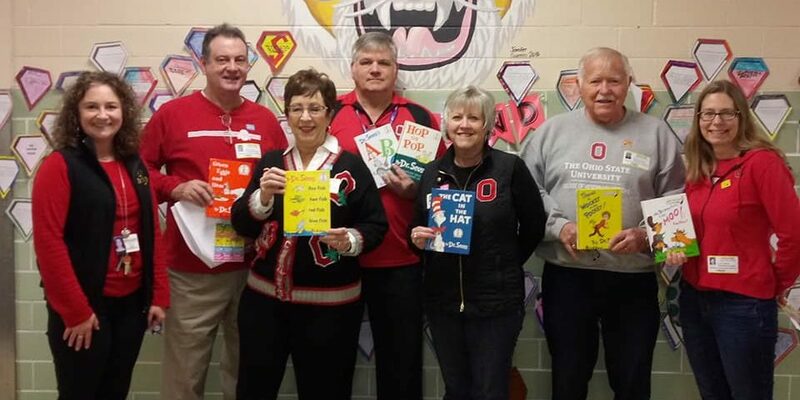 Read Across America Day celebrates Dr. Seuss’ birthday and promotes reading at all levels. 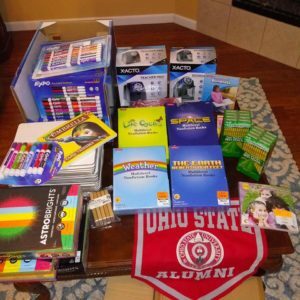 Also, the Alumni Club of San Antonio donated over $500 in needed school supplies to the school including science and reading books, whiteboards, dry erase markers, pencils and pencil sharpeners. 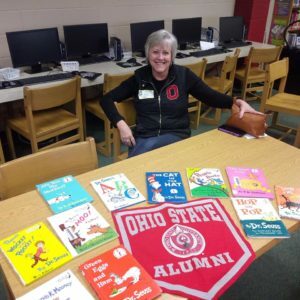 It was a great day to be a Buckeye!